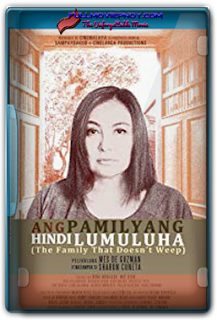 Ang pamilyang hindi lumuluha (2017) is a drama, comedy movie film by the Director: Mes De Guzman and staring Sharon Cuneta, Niño Muhlach, Moi Marcampo A lonesome and alcoholic woman attempts to fulfill a local legend about the Family That Doesn't Weep with the help of her nanny and her nanny's uncle in the hopes of reuniting her own estranged family. 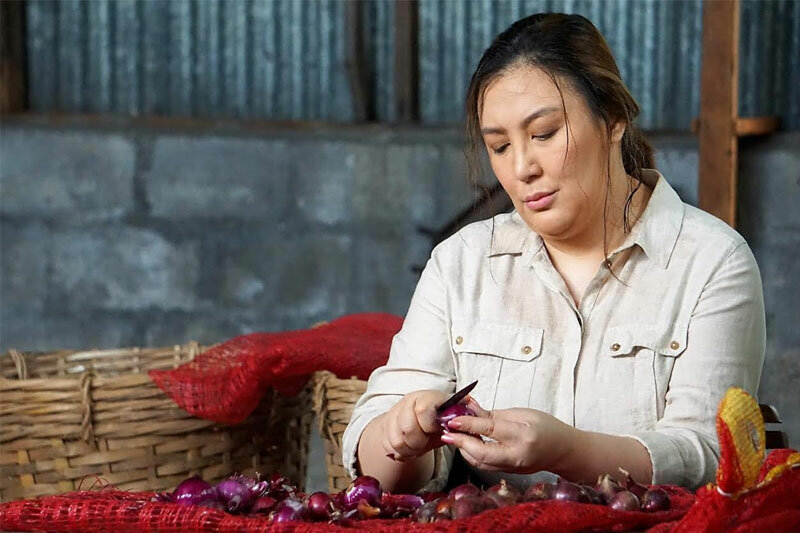 Ang Pamilyang Hindi Lumuluha is a movie saved by its actors—with strong performances from Sharon Cuneta and Moi Marcampo overcoming its lack of ambition and film production discipline. 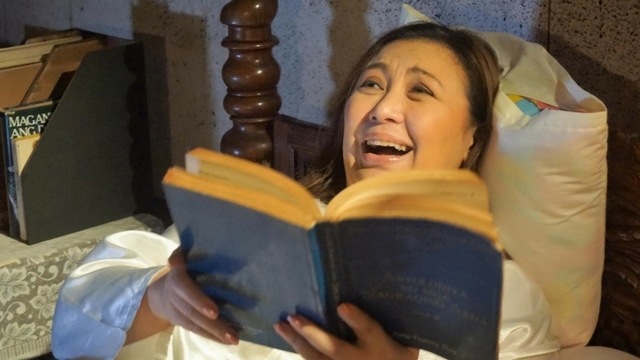 After more than a decade away from full-length films, Sharon Cuneta makes a movie comeback through this Cinemalaya 2017 entry written and directed by Mes de Guzman. 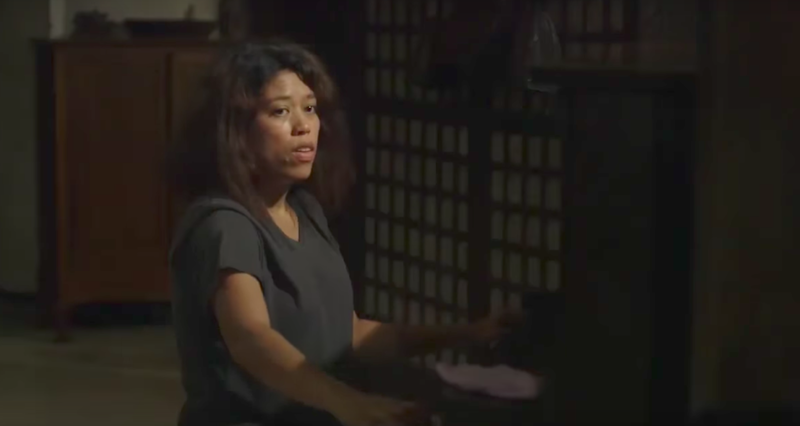 In this dramedy, Sharon is cast as a mother, desperately longing for her family. Her equally desperate solution is to find the family that do not weep, which according to folklore, can help bring back one’s lost loved ones.